This post was most recently updated on February 24th, 2019This article is inspired by a post I wrote on facebook. The post prompted a very long thread of thoughts and feelings. 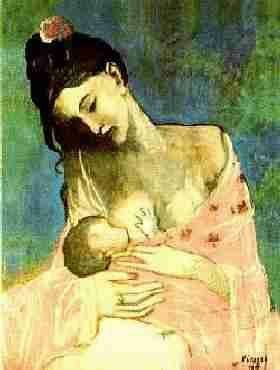 Here is what I wrote: The breastfeeding myth about pain being normal is a tough nut to crack. It is common because women haven’t … Continue reading No pain, no gain? What EXACTLY do we mean by breastfeeding pain?